JALALABAD ( PAN ): Pakistani has been aiding insurgents in eastern Nangarhar province directly and indirectly, a senior police official alleged on Sunday. Deputy police chief, Col. Masoom Hashimi, told Pajhwok Afghan News during an interview that Pakistani intelligence agencies and other forces had lately increased their assistance to fighters in the province. Hashimi said Afghan police had arrested Pakistani fighters and possessed the bodies of militants from that country, sufficient evidence of its support for the insurgency in the east. He claimed Pakistani elements were involved in creating chaos and anarchy in Goshta, Dur Baba, Achin, Nazian, Lalpura and other border districts. Hashmi said police, no longer having support from ISAF , were capable of maintaining security and thwarting terrorist bids. Elaborate security arrangements had been put in place to deter militant activity in troubled districts, he added. Pakistan aimed to continue encroaching on Afghan territory by fueling unrest in the province, but it would not succeed in realising its designs, the official maintained. Military affairs expert Mohammad Anwar Sultani believed Hashmi was right in claiming that Pakistan had intensified efforts at strengthening insurgent groups in Nangarhar. He said Pakistan was making last-ditch efforts to destabilise the situation in Nangarhar in order to reach its own targets. “We should be aware of this,” the expert concluded. Posted in Uncategorized, UnIslamic "Islamists"
India rejected the supply of lethal weapons to Afghanistan security forces days after Afghan president Hamid Karzai visited India and provided Afghanistan’s wish-list to the government of India. President Hamid Karzai also discussed the issue with the Indian Prime Minister Manmohan Singh, however Indian external affairs minister Salman Khurshid said that New Delhi was not “either in a position or willing” to contribute lethal weapons right now. However, he said that India already supplies important elements of supporting equipment, transportation- which includes helicopters. While speaking during an interview with the Straits Times, Salman Khurshid said everyone has his own perception about the future of Afghanistan. The presidents of both Nicaragua and Venezuela have indicated their countries could offer political asylum to US fugitive Edward Snowden. Venezuela’s Nicolas Maduro said it would give asylum to the intelligence leaker, who is believed to be holed up in a transit area of Moscow airport. 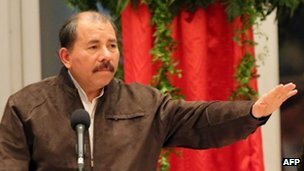 Meanwhile Nicaraguan President Daniel Ortega said his country would do so “if circumstances permit”. Wikileaks said Mr Snowden had applied to six additional countries on Friday. The whistleblowing website said it would not name the countries “due to attempted US interference”. Mr Snowden has already asked 21 countries for asylum, most of whom have turned down his request. But even if a country accepted the American’s application, getting there could prove difficult, the BBC’s Steven Rosenberg, in Moscow, reports. European airspace could be closed to any aircraft suspected of carrying the fugitive, our correspondent says. Earlier this week, several European countries reportedly refused to allow the Bolivian president’s jet to cross their airspace on its way back from Moscow – apparently because of suspicions that Edward Snowden was on board. President Maduro made his announcement in a speech on Venezuela’s Independence Day. “As head of state and government of the Bolivarian Republic of Venezuela I have decided to offer humanitarian asylum to the young US citizen Edward Snowden so he can come to the fatherland of Bolivar and Chavez to live away from the imperial North American persecution,” President Maduro said. The US wants to prosecute Mr Snowden over the leaking of thousands of classified intelligence documents. 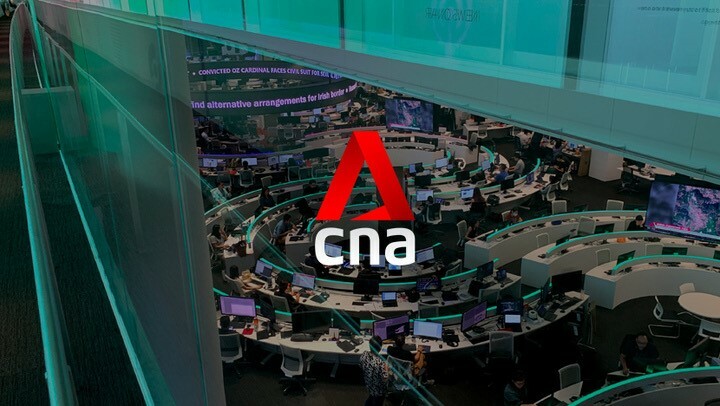 Earlier Mr Ortega said Nicaragua had received an application at its embassy in Moscow. “We are open, respectful of the right to asylum, and it is clear that if circumstances permit it, we would receive Snowden with pleasure and give him asylum here in Nicaragua,” Agence France-Presse quoted the Nicaraguan president as saying. Daniel Ortega was a fierce opponent of the US during his first period as Nicaragua’s president in the 1980s, after the left-wing Sandinista movement came to power. Bolivia, which had also suggested it might offer Mr Snowden asylum, saw its presidential plane barred from European airspace on Tuesday. There was speculation the 30-year-old was on the plane carrying President Evo Morales back from Russia to La Paz earlier this week. “Edward Snowden has applied to another six countries for asylum,” tweeted Wikileaks, which has been helping the former CIA contractor. The US has been blamed for being behind the decision by France, Portugal, Italy and Spain to close its airspace to Bolivia’s president, whose plane was grounded in Austria for 13 hours as a result. Earlier on Friday, Spain’s foreign minister Jose Manuel Garcia-Margallo admitted he and the other European countries had been told that Mr Snowden was on board – but refused to say who gave out the information. He denied Spain had closed its airspace to the presidential plane, explaining that the delay in Austria meant the flight permit had expired and needed to be renewed. His comment is the first official recognition by the European states that the incident with Mr Morales’ plane was connected with the Snowden affair. It has been widely condemned by President Morales and several other South American nations, who were critical of the US. 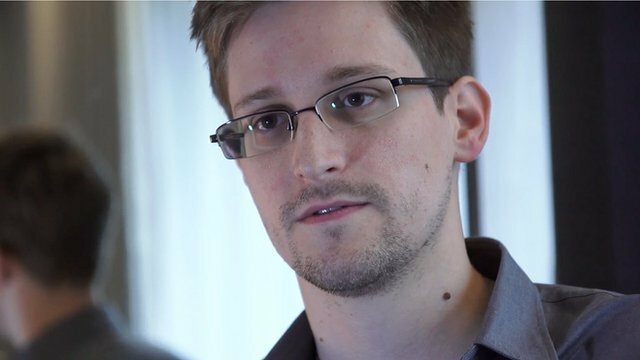 Mr Snowden arrived in the Moscow airport from Hong Kong last month. He revealed himself to be responsible for the leaking of classified US intelligence documents that revealed a vast surveillance programme of phone and web data. The documents have also led to allegations that both the UK and French intelligence agencies run similarly vast data collection operations, and the US has been eavesdropping on official EU communications. America’s missile defense system failed on Friday in a test over the Pacific, with an interceptor failing to hit an incoming ballistic missile, the Pentagon said. “The Pentagon suffered another humiliating failure in the latest test of its troubled national missile defense system when a prototype rocket missed its target over the Pacific Ocean Tuesday night. WASHINGTON: America’s missile defense system failed on Friday in a test over the Pacific, with an interceptor failing to hit an incoming ballistic missile, the Pentagon said. The miss represented yet another setback for the costly ground-based interceptors, which have not had a successful test result since 2008. The test’s objective was to have an interceptor, launched from Vandenberg air base in California, knock out a long-range ballistic missile fired from a US military test site at Kwajalein atoll in the Marshall Islands. But “an intercept was not achieved,” US Missile Defense Agency spokesman Richard Lehner said in a brief statement. “Program officials will conduct an extensive review to determine the cause or causes of any anomalies which may have prevented a successful intercept,” it said. The anti-missile weapon has run into repeated technical problems, with tests delayed after two failures in 2010. The United States has 30 of the ground-based interceptors in Alaska and California, at a cost of about $34 billion. They are supposed to counter the potential threat posed by North Korea, which has tried to develop long-range ballistic missiles. The Pentagon wants to deploy an additional 14 ground-based interceptors to bases in Alaska, at a cost of about $1 billion, also in response to what Washington deems a growing threat from North Korea. Some lawmakers also are pushing to open a new missile defense site on the country’s East Coast, in case Iran or other adversaries obtain long-range missiles. Critics of the missile defense program are sure to seize on the test result as further proof that the system faces insurmountable technical hurdles.